Marketplaces and prices shown matched UPC number 886144206214 during our search. Cars 3 carry case features a sleek tire shape and handle for easy transport. Case opens to reveal a race track. The storage shelves hold cars 3 vehicles . Perfect for taking on the go! 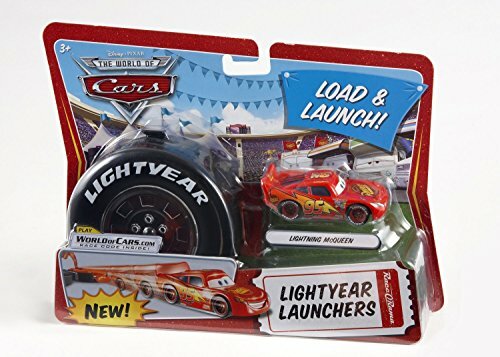 Now fans of Disney Pixar's cars 3 can take their cars 3 toys (sold separately) with them wherever they go! 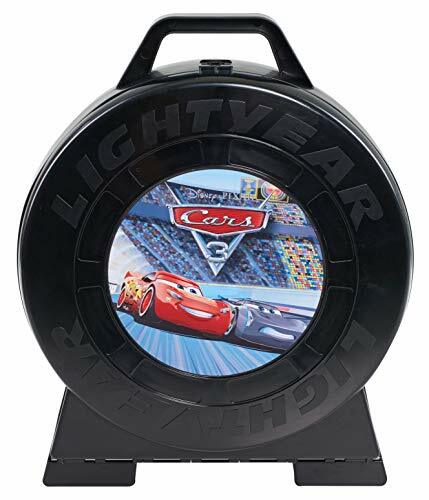 the carry case comes in the shape of a racing tire with a picture of lightning McQueen on the front. It also includes a handle for easy transport. Open the case to reveal shelving in the shape of lightning McQueen's iconic number 95! there is also a race track on the inside of the lid for racing play! 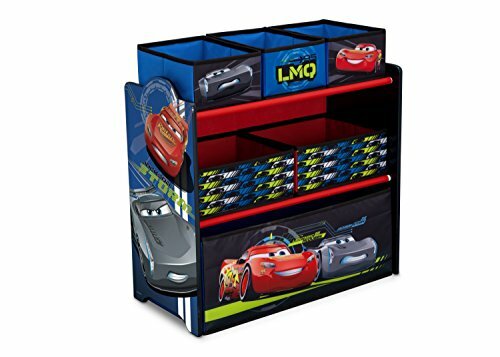 the cars 3 carrying case is the perfect gift for cars 3 fans on-the-go! ages 3+.